What is a virtual IT department? Well, this is simply outsourcing all your IT needs to an IT company. This not only means your business can adapt to new technologies as they develop but also take advantage of working smart with products that streamline your communications. Should anything go wrong or an issue arise, your IT team can simply log into your systems remotely to find and fix the issue, leaving you to carry on with your day to day business. 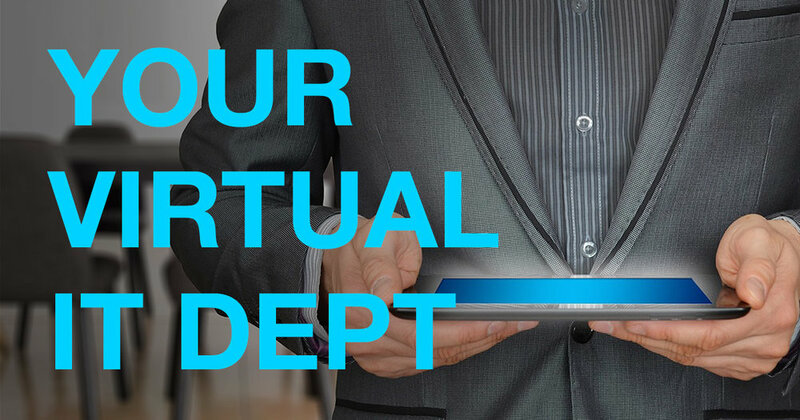 Interested in getting your own virtual IT Department? Visit www.pearceit.co.uk for more info or call Pearce IT Limited on 01452 222 000.